In the early days of 3D printing and up until quite recently, additive manufacturing has been mostly a means to produce prototypes and one-off parts for presentation purposes, with minimal practical use. The technologies available were slow to produce more than a few parts at once, and mass production was simply not feasible. Producing parts for end-use application was not always possible either; materials were often not strong enough for practical use in various environments. But things in the additive manufacturing industry are changing. If optimized, 3D printing could be an ideal method for printing mass amounts of parts because of the customization and intricacies that are possible with this technology, but not producible in any other way. 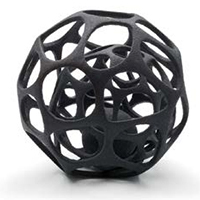 Depending on the technology used, 3D printing can yield nesting parts, multiple parts for a singular component in one build, less wasted material, strong and durable parts, lattice structures, and more. The problem lies with the time it takes to create these parts, and the constraints in the number of parts producible in a single build. A significant innovation has occurred in the form of the technology present in the HP Multi Jet Fusion (MJF) 3D printer. Using a method similar to selective laser sintering, MJF prints within a powder bed, which allows for full volumetric printing. But instead of the long and tedious trace of a laser following each line of the part, MJF lays a full layer of fusing agent on a layer of material and in one pass applies diffusing energy to cure the layer. This process has significantly (up to ten times) faster print times than similar methods, and its volumetric printing ability means even more parts can be printed at once. With faster print times and the ability to print more objects per build, this method begins to show strides in cost effectiveness, especially as final product clarity continues to evolve and the availability of materials and printers widens. Newer, stronger materials mean 3D printing is no longer being used for just prototypes that may be utilized once and discarded. HP is currently using third party development to produce new materials for use on their printers, including materials with various features like fire-retardancy. Producing parts with durability is a significant boon to the industry, as this means the parts produced with 3D printing can be utilized by the end-user over and over again. Of course, 3D-printing’s ever-developing ability with certain technologies to produce nearly fully-finished parts—with no additional tooling and minimal finishing required—and send them straight to the end-user is a particular advantage to getting this manufacturing method up to par for mass production. This particular element of the technology is still being refined, however, and most often teams of finishers are needed to produce end-use parts. As technologies advance, leading to faster print times and higher-quality prints, we can see mass production with 3D printing as an attainable objective not so far on the horizon. 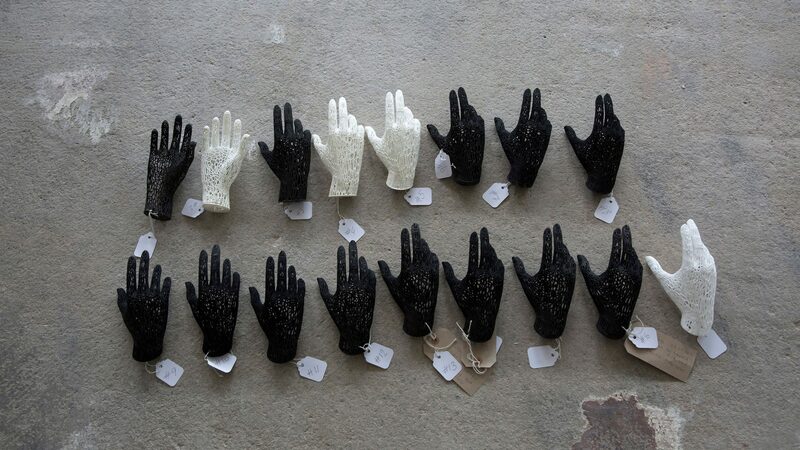 IKEA, the massive furniture and home décor seller, is already selling mass-produced 3D printed objects in the form of a decorative hand in their OMEDELBAR collection, which is for sale at many of their retail locations and online. These higher production rates in turn will allow for better solutions in on-demand production and may possibly combat the problem represented by the “bullwhip effect” of mass inventory. 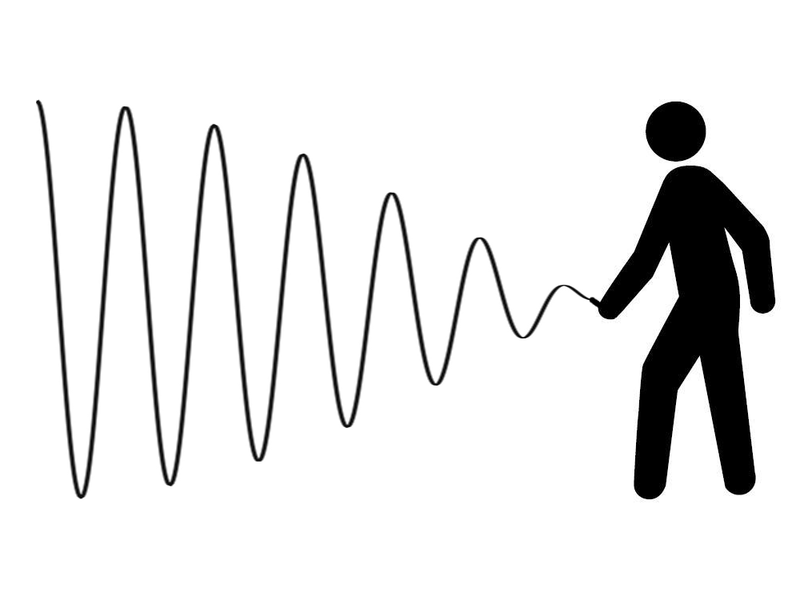 The bullwhip effect is a phenomenon in which manufacturers build up a large inventory of products based on a forecast of customer demand. 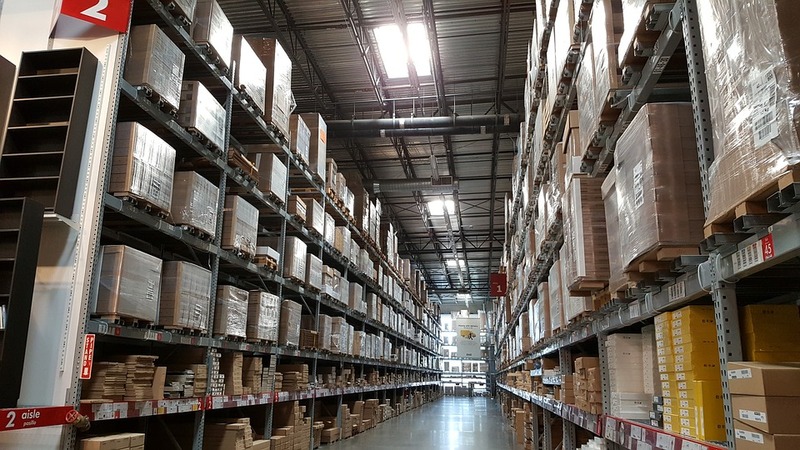 Observing from a position high on the supply chain, a manufacturer can misinterpret consumer purchasing behavior at the retail level, and thus produce larger inventories of unsellable stock. The faster rates of product creation that accompany mass production mean on-demand production is possible with 3D printing. Suppliers don’t need to have massive warehouses of parts when they can print each item as needed, and the customization inherent in 3D-printing means consumers can get exactly what they want, when they want it. Material waste is reduced, as is the need to recycle or dispose of excess materials and parts. The industry is not optimized for mass production yet—low to medium volume production is the norm at most facilities, though implementing multiple printers with larger print beds can help to increase production. Some more traditional methods like injection molding are still the most practical means for mass-producing particular parts and volumes to preserve the return on investment. But with the additive manufacturing industry ever-changing and continuing to make strides in faster, more efficient methods of production, it looks like large-scale use of this means of production to produce high volumes of parts is not too distant a concept.